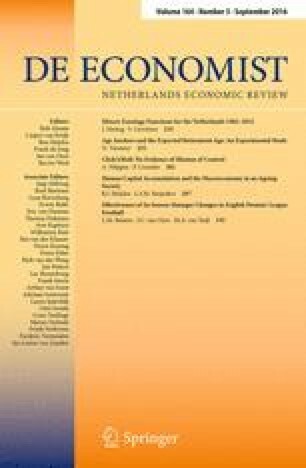 In this paper we investigate the determinants of higher education enrolment in The Netherlands and estimate three different economic models referring to investment motives, consumption motives, and a combination of these two. By estimating these models for different years (1982 and 1991) we identify changes over time. The importance of financial variables appears to be vanishing. Moreover, we find that enrolment is no longer related to ability variables. We offer explanations for these findings. Finally, we employ the results to simulate some policy measures.